On 25 May 2018, the EU General Data Protection Regulation (GDPR) replaced the 1995 EU Data Protection Directive (European Directive 95/46/EC) as the main regulation governing Data Protection across the EU. 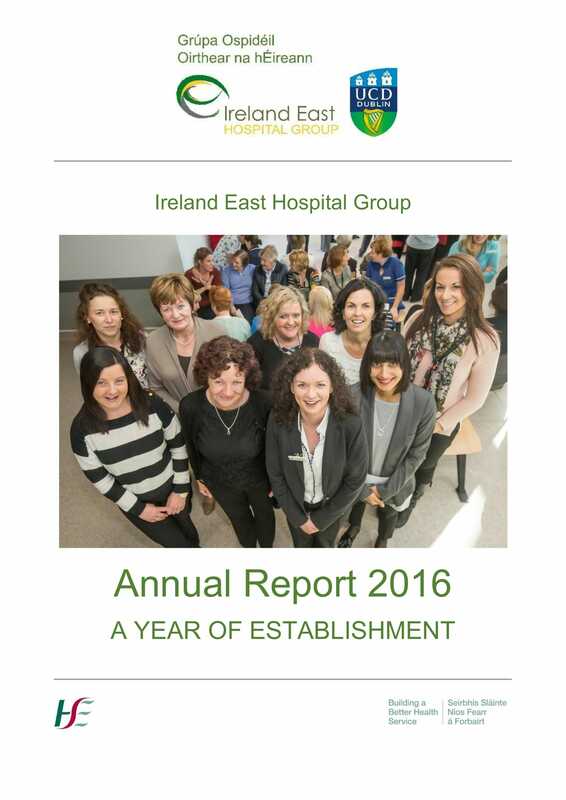 The GDPR and the Data Protection Act 2018 are the main legislative instruments with which the Ireland East Hospital Group must comply. GDPR was designed for the purpose of harmonising data privacy laws across Europe by changing the way organisations approach data privacy in order to protect all EU citizens from privacy and data breaches. •	Explicit Consent: Individuals must be informed about how their personal data will be processed. •	Right to Access: At any point in time an individual can ask an organisation what personal data is being stored about him/her. •	Right to be forgotten: An individual can request an organisation to remove their personal information from the organisation’s systems although this is not an absolute right. •	Data Portability: An organisation must be able to provide individuals with a copy of their personal data in a machine readable format where that data is held in electronic format. •	Data Corrections: An individual will have the right to have inaccuracies corrected. 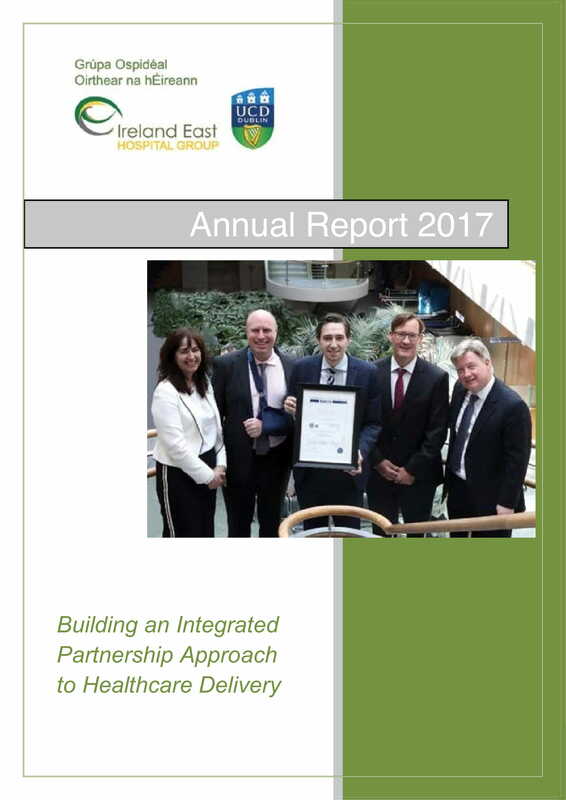 In line with the GDPR regulations, the Ireland East Hospital Group and our hospitals, have adopted a range of policies and guidelines focusing on implementing the GDPR Data Protection framework. 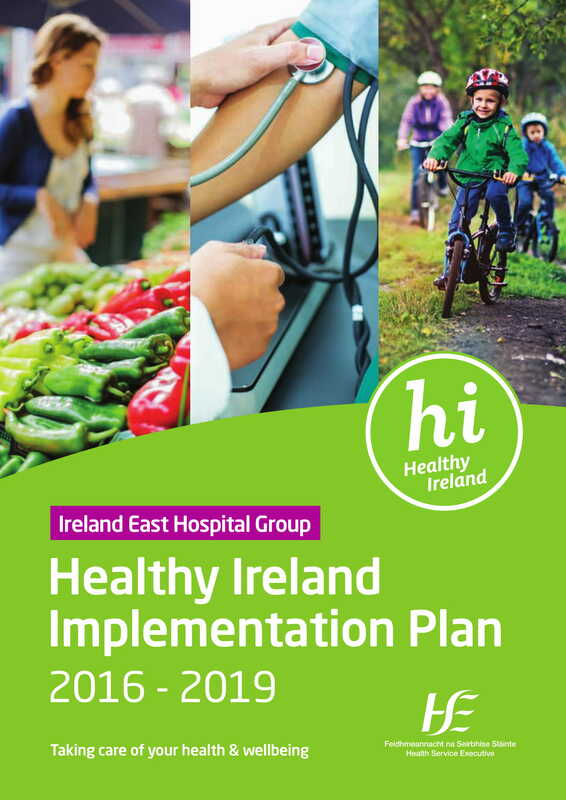 Within the IEHG Group, our hospitals follow or are closely aligned to those policies and guidelines developed within the HSE. 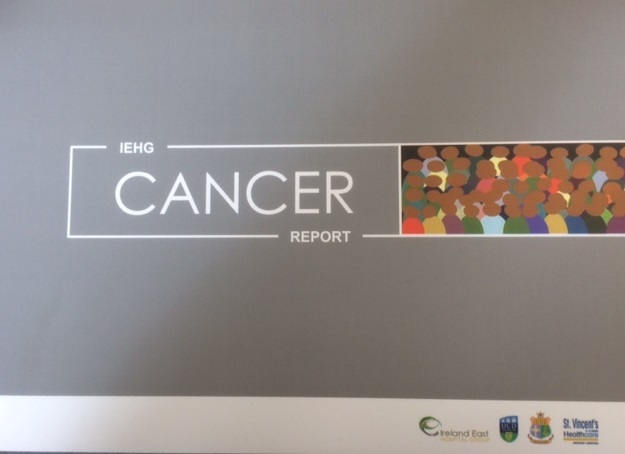 These can be found at https://www.hse.ie/eng/gdpr/. 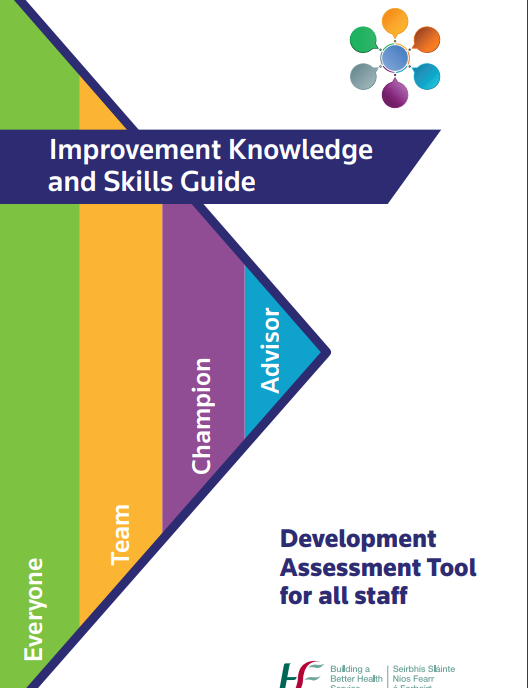 Some of our hospitals have tailored these to suit their specific requirements and these can be found on their individual websites. If you have any further questions about GDPR and what it means for you, you can contact Data Protection Officer Deborah Keyes at deborah.keyes@hse.ie or (057) 93 57876. Freedom of Information Section 8 of the Freedom of Information (FOI) Act 2014 requires the Ireland East Hospital Group to prepare and publish as much information as possible in an open and accessible manner on a routine basis outside of FOI, having regard to the principles of openness, transparency and accountability. The scheme commits us to making information available as part of our normal business activities. If the information you require is not currently made publicly available on the IEHG website, you may wish to consider making a Freedom of Information Request. 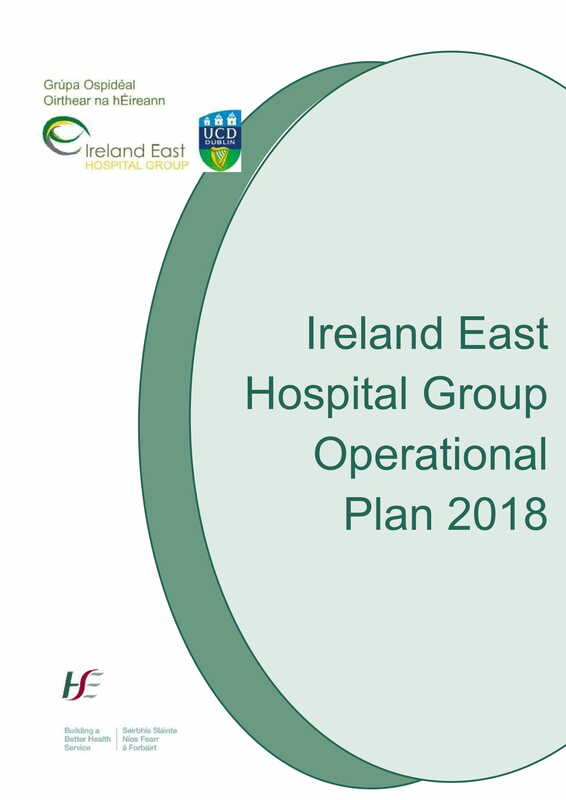 The FOI decision maker for the Ireland East Hospital Group can respond to Group specific Freedom of Information Requests and on behalf of our five Statutory Hospitals. Wexford General Hospital; St. Luke's General Hospital Carlow/Kilkenny; St. Columcille's Hospital - Loughlinstown; Our Lady's Hospital - Navan and Regional Hospital Mullingar. 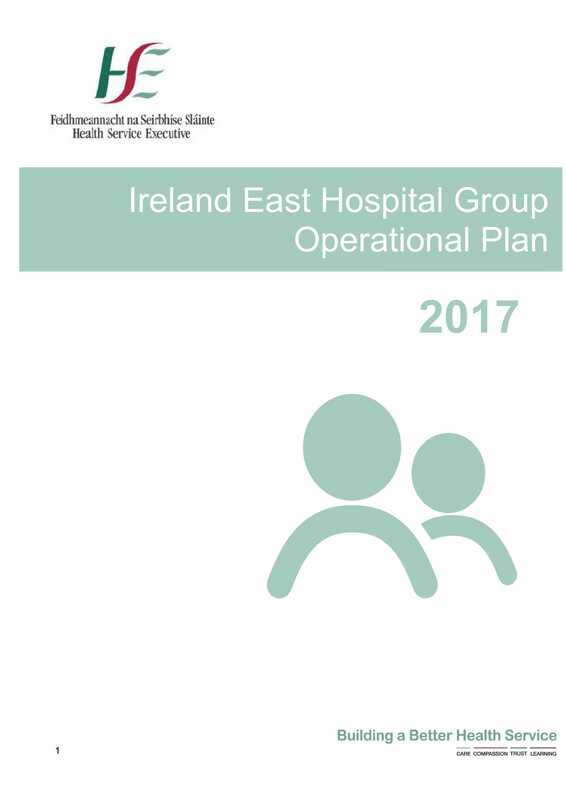 If you have questions relating to any of the six Voluntary Hospitals within this Group you will need to send an FOI to them directly. 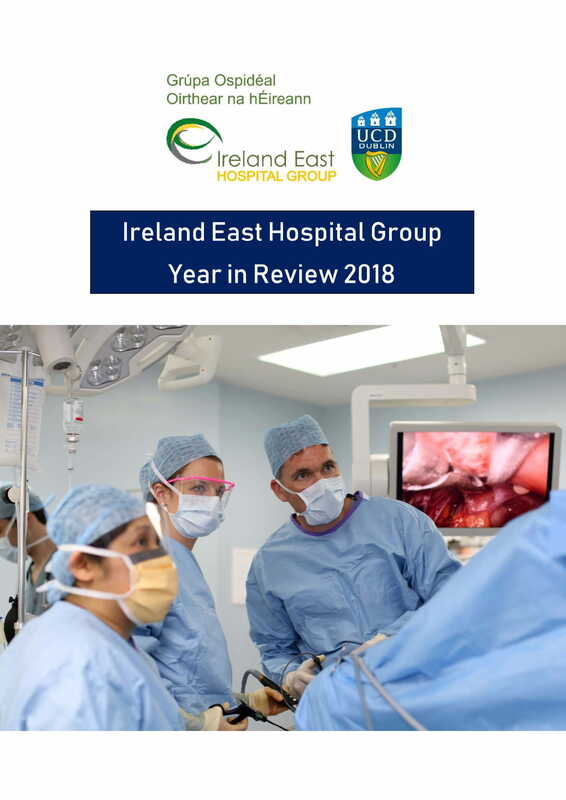 The Mater Misericordiae University Hospital; St. Vincent’s University Hospital; National Maternity Hospital Holles Street; Cappagh National Orthopaedic Hospital; St. Michael’s - Dun Laoghaire and Royal Victoria Eye and Ear Hospital. You can get further information on http://foi.gov.ie/voluntary-hospitals. 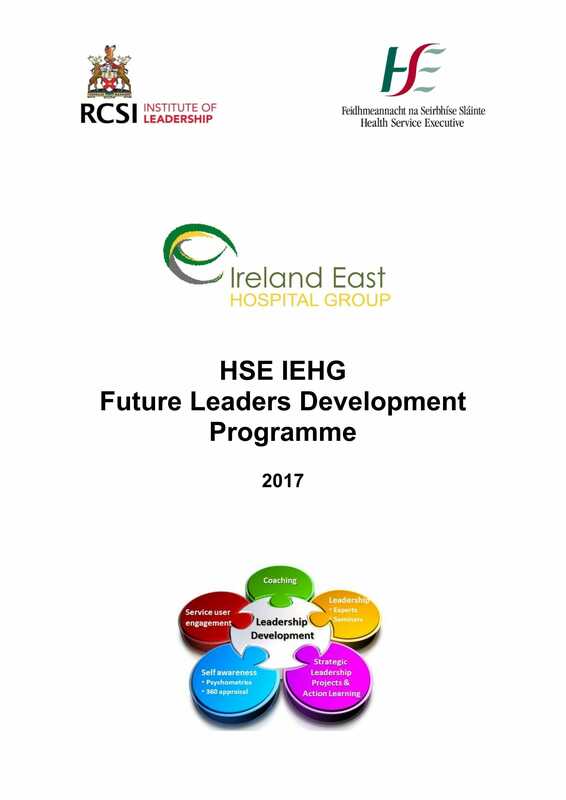 FOI Coordinator, Ireland East Hospital Group, C/O Mater Misericordiae University Hospital, Eccles Street D7 or email Communications@iehg.ie.